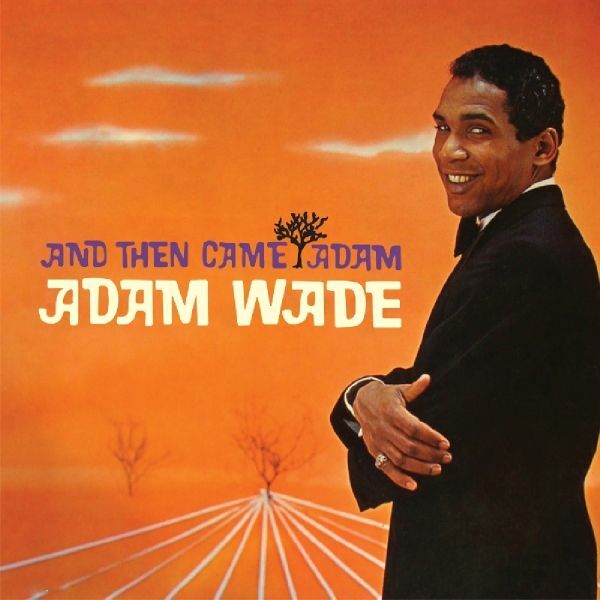 Long before he became a successful actor and comedian, long before he became a television talk show andgame show host, Adam Wade enjoyed a successful career as a singer, registering several major hits on the popand R&B chart. He was often favourably compared with Johnny Mathis, an artist with whom he shared an uncannyvocal likeness, but Adams career went off in a different direction during the 1960s.And Then Came Adam was his debut album release, issued in 1960 and featuring the hits Tell Her For Me andRuby. Top Rank Records in Britain released both singles, albeit without success and therefore passed on issuingthe album; we are more than happy to correct that oversight. Waelder are moving between ambient, industrial and pop. Their rhythms and soundscapes of voices, obscure samples and distorted field-recordings build spaces of barren material and soft ground, which teem and crawl - strange and harmonious. To present their music live, Waelder are mixing analogue and digital effects with guitar, synthesizers, vocals and loops. Rhythms and atmospheres blur, dissolve and re-assemble. Their live shows are often framed by visuals, generated in collaboration with various visual artists.Non Places was recorded and produced in different locations at different times in Vienna and Berlin. Wlder experimented independently with their tracks, later reassembling them over the internet. The eight pieces tell this process and at the same time create an independent perspective on the process of their creation. A church organ, detuned in manuals and registers, a vacuum cleaner embedded in the sound of a piano, and precisely programmed patterns of electronic devices are just a few of the elements found on the album. 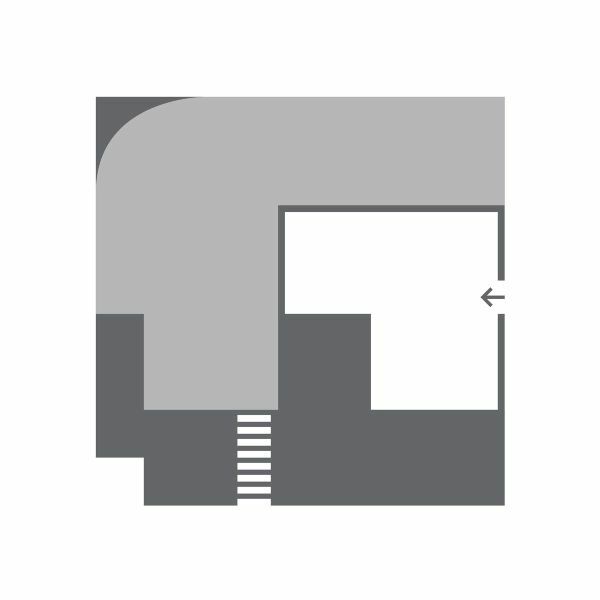 The name Non Places comes from the eponymous publication Non-Lieux (Eng. non-places) by the French anthropologist Marc Aug. By means of the happenings in the specific space of Vienna / Berlin and the exchange about the nonspecific space of the Internet, the countless server rooms crossed by shared audio data have been interpreted as monofunctional places, without relation and history. If music and the process of creation are two different places, then Non Places is the gap-bridging perspective. What happens and sounds is an experiment of space, body, form and purpose. With "Nummern", the Belin composer JAN WAGNER presents a first-rate album. 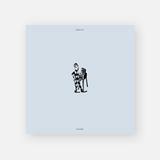 The talented musician creates an incredibly dense atmosphere and sets a big exclamation mark in the neo-classical / ambient area. You can safely go so far as to tell us that it may be one of the best albums of this genre in 2018. Appears as LP including download-code. As one half of The Raveonettes, Sune Rose Wagner has spent the past seven years offering up noir-ish gutter rock and fuzzed out pop with his bandmate Sharin Foo. December 2008, however, the Danish-bred songwriter takes his bow as a solo artist with his eponymous debut, ten tracks of vintage Specter-esque sounds and hazy rock n roll. The album comes on the heels of a successful year for the Raveonettes, whose February release Lust Lust Lust has already landed year-end accolades from Paste Magazine, MTV2, and a host of others. Distinctly setting it apart from his output with Foo, Wagner's solo album is delivered exclusively in his native tongue. But, don't fret, Danish is a beautiful language, complimenting the US transplant's soothing coo perhaps even better than the English he employs on countless Raveonettes releases. Officially re-released! As one half of The Raveonettes, Sune Rose Wagner has spent the past seven years offering up noir-ish gutter rock and fuzzed out pop with his bandmate Sharin Foo. December 2008, however, the Danish-bred songwriter takes his bow as a solo artist with his eponymous debut, ten tracks of vintage Specter-esque sounds and hazy rock n roll. The album comes on the heels of a successful year for the Raveonettes, whose February release Lust Lust Lust has already landed year-end accolades from Paste Magazine, MTV2, and a host of others. 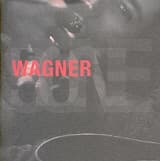 Distinctly setting it apart from his output with Foo, Wagner's solo album is delivered exclusively in his native tongue. But, don't fret, Danish is a beautiful language, complimenting the US transplant's soothing coo perhaps even better than the English he employs on countless Raveonettes releases. Officially re-released! Limited edition as CD/DVD digipack. Includes a studio live concert, as well interviews in Danish! 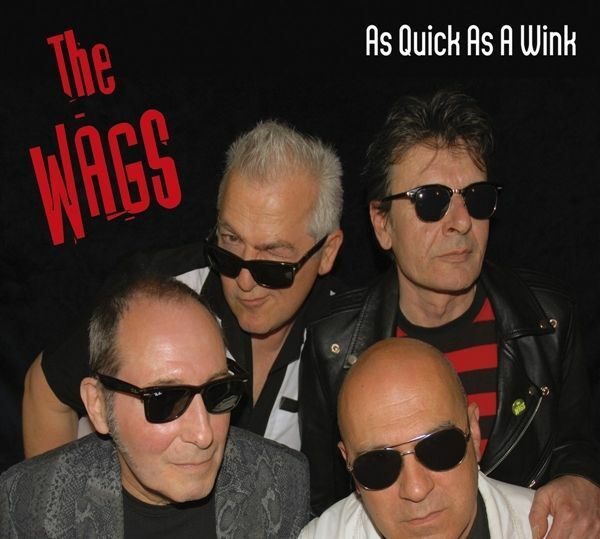 The founding members of The WAGS, JP (Telecaster) and GILLES (Drum kit) recently welcomed CAB (Gibson) and MARC (Bass) who share the mike and all four have the same passion for the great big bang of 1977 at the service of a Power Pop / Punk Rock tradition. Re-issue one of the greatest and most overlooked albums of the 1970s. 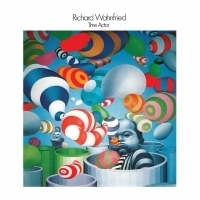 "Time Actor" was the result of a collaboration between legendary Crazy World & Kingdom Come visionary Arthur Brown and German synthesizer and ambient genius Klaus Schulze, recording under the pseudonym of his alter-ego Richard Wahnfried. "Richard" is the name of Klaus son born in 1979, and the first name of the German composer Wagner. "Wahnfried" is the name of Richard Wagner's house, from the German "whnen Frieden fand"
With this release, waifle obliterates the raw, live sound of their previous work, and goes straight for the jugular. A super thick, ultra-heavy sound, ith harsh, gruff and impassioned voacls. The cd incorporates a sweping, emotional pitchwith a heavily triumphant overtone that ends in victorious satisfaction. Fresh off the heels of being voted 'bets New Band of 1998" by readers of Heartattack, Waifle entered the studio to record their first full lenght.This efforet produced a very raw, emotive, and highly opionated record that served to boost the mystique of the band to yet another level. Combing the urgency of bands like Frail and Swing Kids with stark, contrasting heavy-to-delicate interludes, this record showed that Waifle was here to stay. Second album of the French reggae septet WAILING TREES. Modern roots reggae with ska-, dancehall- and dub-influences. Available on limited vinyl and packed in a full colour gatefold sleeve, it countains some of their best beat songs ever. 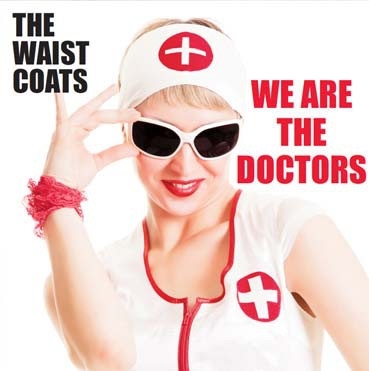 The A side is a rock opera "We are the doctors" including some great pieces of dutch beat (think Golden Earrings, Motions or Q65) & the B side includes some hits aswell, like this incredible groovy instru "Opel kadett", the wild "Going going gone" or the moody "She found". As fresh as at their beginning, the Waistcoats finish this new LP with "Seasons", a cover penned by George Kooymans (one of the Golden Earrings) for the band Earth & Fire in 1970.